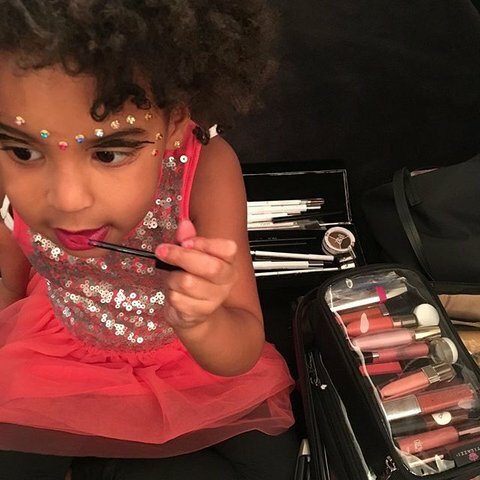 *A new Beyonce interview hit the web at around the same time she shared the adorable photo daughter Blue Ivy experimenting in Mommy’s makeup. 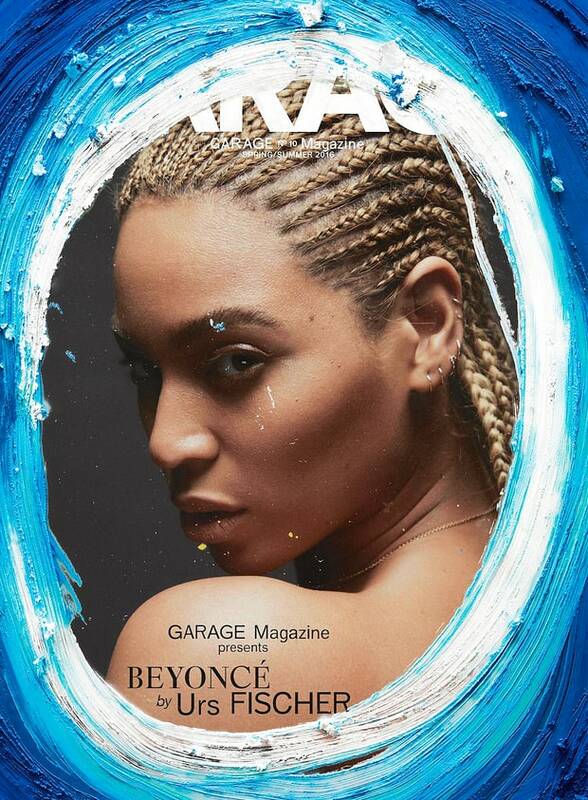 “Out of everything I’ve accomplished, my proudest moment, hands-down, was when I gave birth to my daughter, Blue,” the singer says of her 4-year-old in Garage magazine. The singer gives all praises to her mother, Tina Knowles, for showing her the ropes about parenthood.